01/29/15 Not for use on 2016 Touring with Tech Package. See GMN3-V4-600 for Touring with Tech Package. 01/29/15 2015 Mazda6 with Auto Headlights use switch KD37-66-122. 2015 Mazda6 without Auto Headlight use switch KD33-66-122. 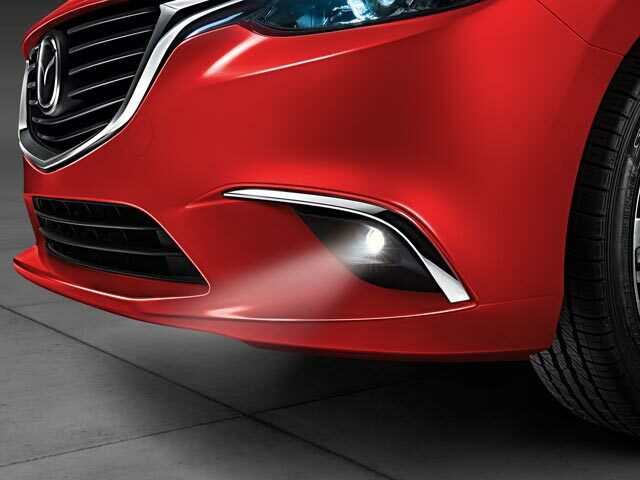 2016 Mazda6 only for use on vehicles without Auto Headlights. Use switch KD33-66-122.
. This product replaces GJR9-V4-600. This product requires: KD33-66-122, KD37-66-122.